Make people stop, hear what you have to say, and think, wow, you're worth listening to. Take control of your voice, power your sound and engage your audience. My voice has made such a positive difference in my life and I want to give that gift to you. No matter who you are or what you do, your voice speaks volumes about you. It's the soundtrack of your personal brand and impacts every person you speak to. 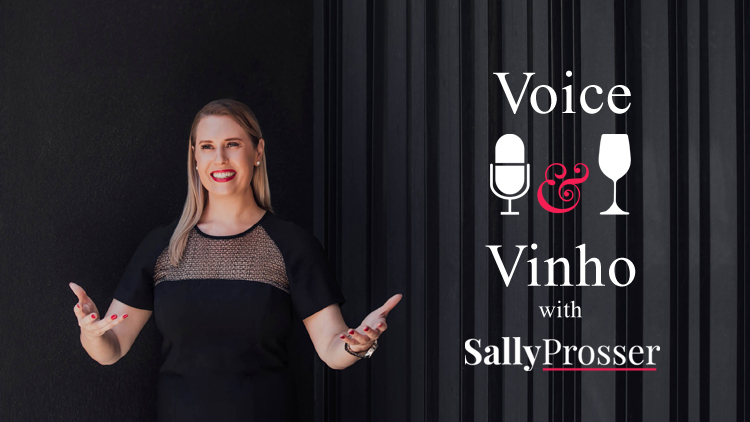 Join me for an intimate evening of my two favourite things - voice and vinho! Places are strictly limited, so secure your spot, and I'd love to see you there. Nail your next speaking gig! Get my 9 point checklist.